When you wake up with a big ol’ pimple on your face, you wanna know how to get rid of that bad boy—and quick. 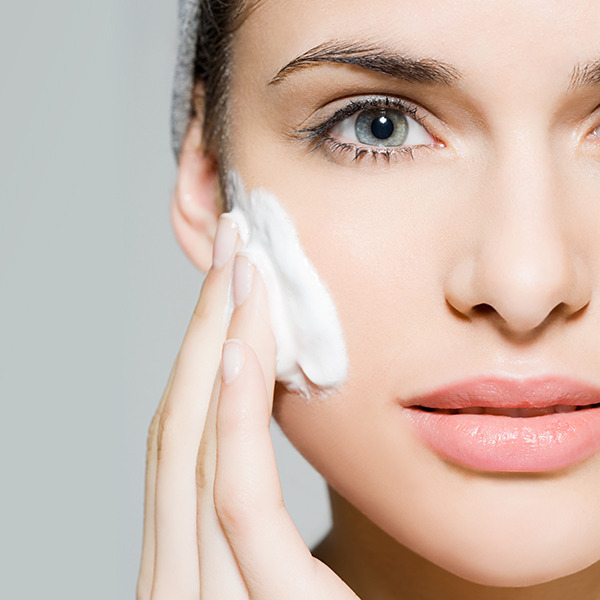 But what can you do to actually prevent breakouts before they happen? To find out, we spoke with Dr. Marina Peredo, a board-certified dermatologist, founder of Spatique Medical Spa, and associate clinical professor of dermatology at Mount Sinai Hospital. 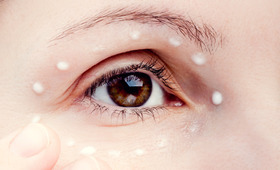 To think about warding off acne, we first have to understand the basic causes of it. According to Dr. Peredo, there a few culprits: a mix of genetics and hormones, and, to a lesser degree, hygiene and diet. While only the latter two are in your control, they can make a big impact on your skin. Here’s how slight shifts in your skin care routine and eating habits might keep your complexion clear. Like pretty much all dermatologists, Dr. Peredo advises her patients to always remove makeup before bed and clean makeup brushes regularly. If you tend to break out, she also says it’s best to avoid heavy-duty oil-based makeup. 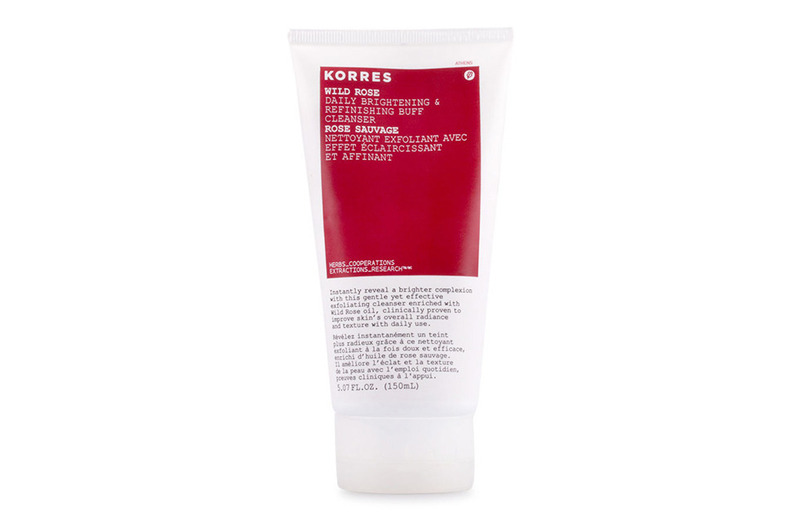 When washing your face, opt for a cleanser with salicylic acid (like Korres Wild Rose Daily Brightening & Refining Buff Cleanser) and follow up with a pore-minimizing toner like witch hazel. Dr. Peredo also recommends dousing a mini-towelette with witch hazel and wiping your face first thing in the morning and before you exercise. 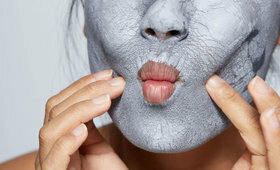 A Clarisonic exfoliating brush or gentle washcloth can help, too, as they “remove dirt and impurities more efficiently than using the hands,” explains Dr. Peredo. If you’re breaking out around your forehead and hairline, your hair products may be to blame. So avoid greasy pomades and oils especially around the face, and sweep your bangs off your face with a headband when sleeping or exercising. While the link between what we eat and acne is often debated in the scientific community, Dr. Peredo says that a diet high in sugar, carbohydrates, and processed foods may cause people who are acne-prone to break out more. She recommends getting plenty of fruits, veggies, fish, and healthy proteins. 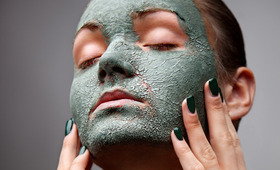 She also advises paying close attention to your skin and how it reacts to certain foods or food groups. 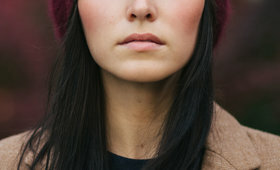 Try this: keep a daily log of your diet and your complexion’s appearance for two weeks, which can help you spot any trends or correlations between certain foods and breakouts. If you do notice a pattern, eliminate the food for four weeks and note if your skin condition improves. And you’ve heard this before, but don’t forget to drink plenty of water throughout the day to help flush toxins out of your system. H2O also helps skin regenerate. Your skin renews itself every two to three weeks, as the uppermost layer of cells flakes off and a lower layer rises to the surface. Adequate hydration keeps this process humming along smoothly. So you have a breakout. Now what? Because diet and hygiene are only part of the acne equation, you may still suffer from breakouts occasionally due to hormones (including stress) and genetics. It’s important to keep up your skin care routine no matter what. However, if you’re breaking out with inflammatory, painful acne, go see a derm. “Early attention means less scarring,” explains Dr. Peredo. And however tempting, resist the urge to pop pimples, or you risk permanently scarring your face.